Forest glens, woodland walks and serene ponds. 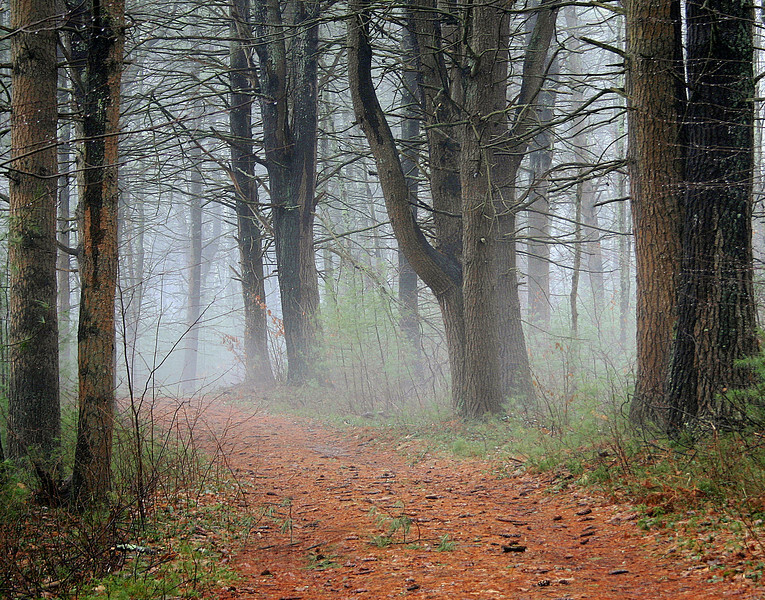 Peaceful path through mist laden trees in Quabbin Reservoir Petersham Ma. whoa, this is really, really good!